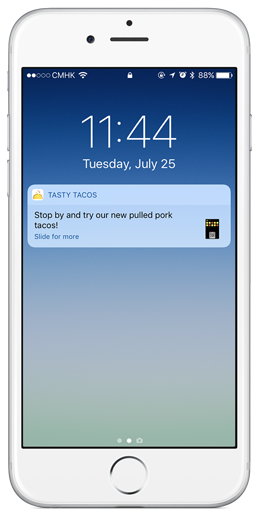 Use GPS & beacons to deliver location based messages. Don't have beacons? Get GemTot Beacons here.